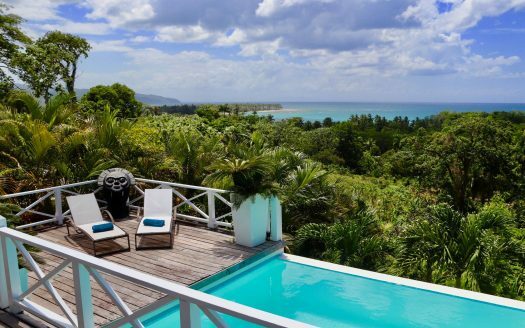 Las Terrenas for sure can assist you in that. 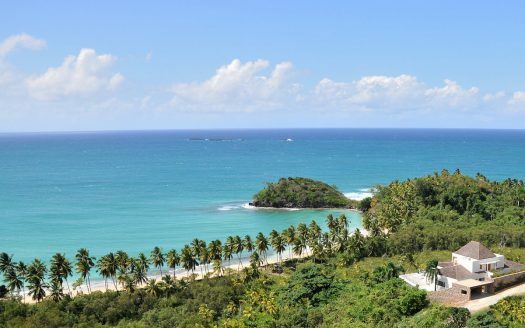 We have lots and lots of vitamin sea here. 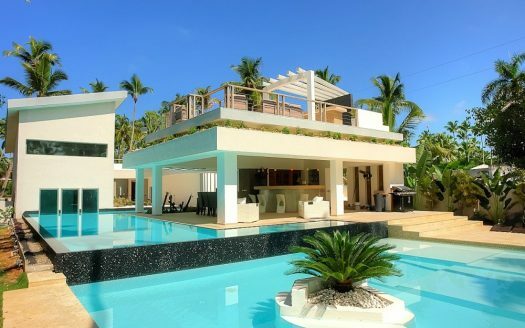 In whatever size, budget and color. 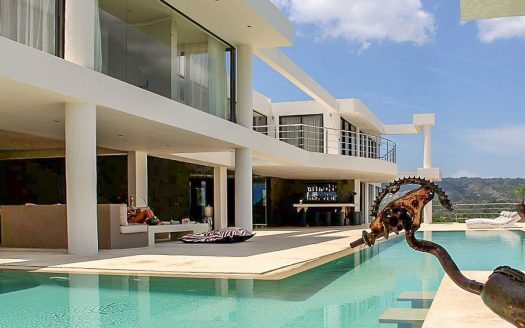 Just take a look. 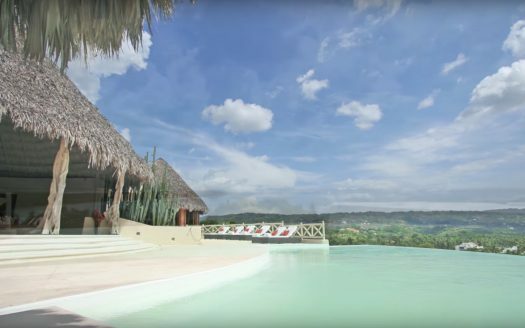 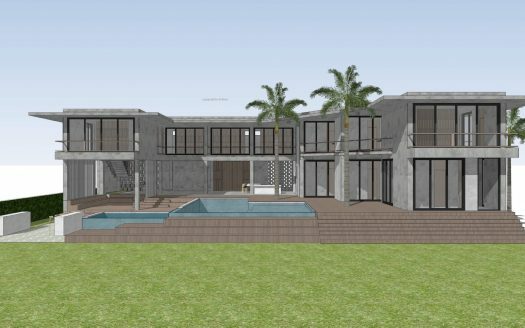 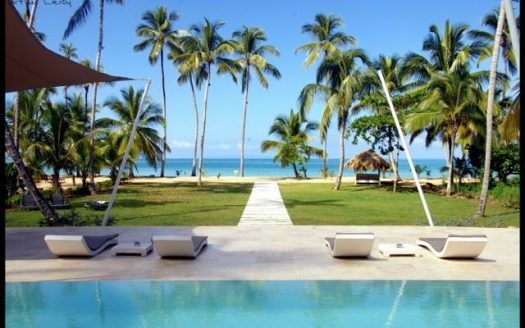 Are you fed up with the all-inclusive Punta Cana styled resorts…? 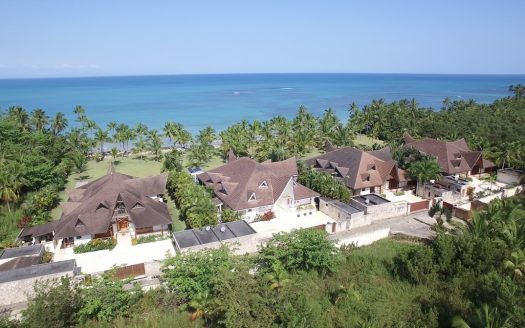 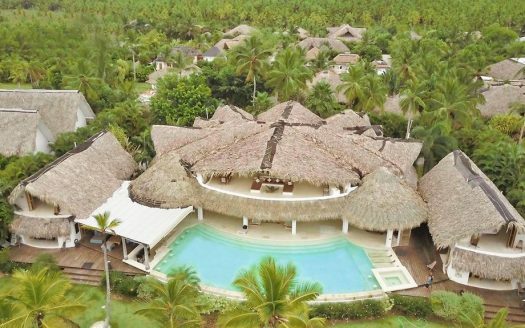 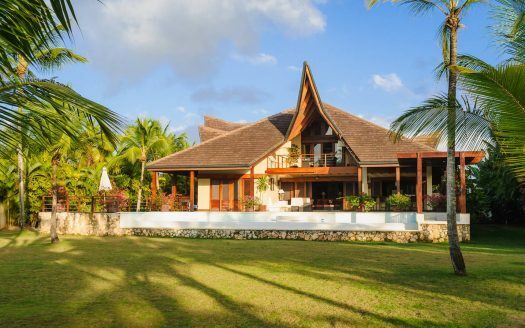 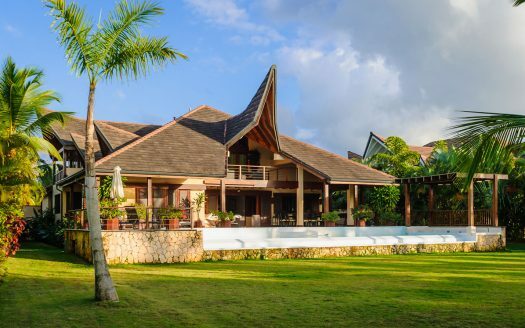 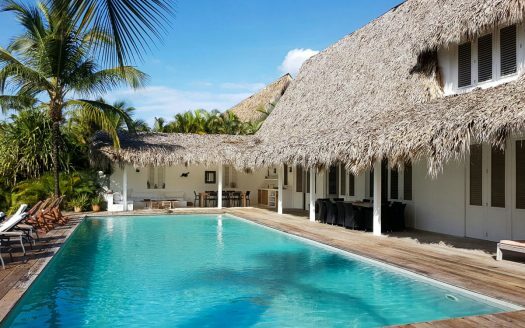 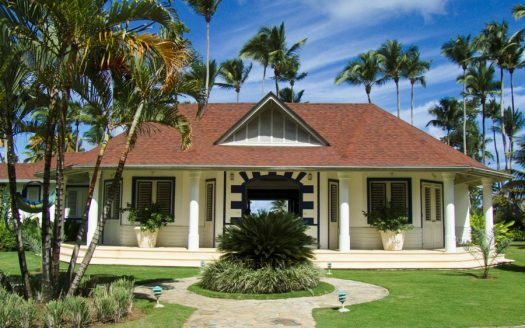 Discover Las Terrenas in the Dominican Republic. 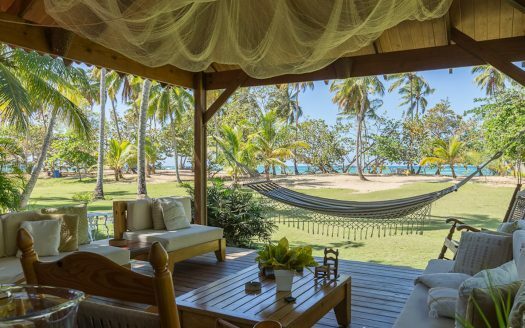 A small and fairly unknown beachfront paradise. 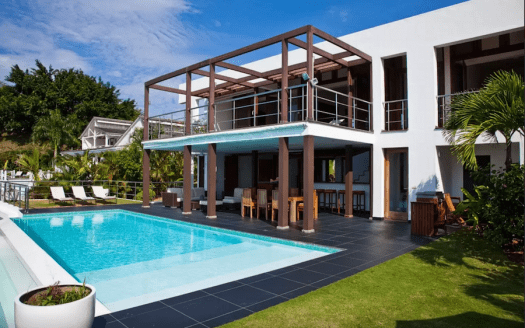 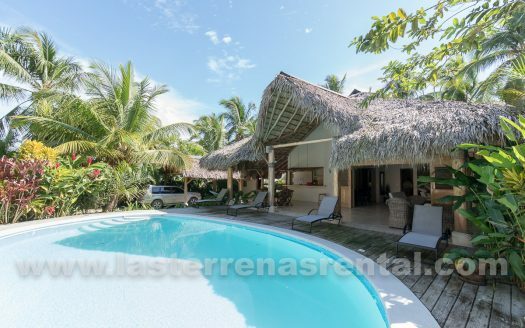 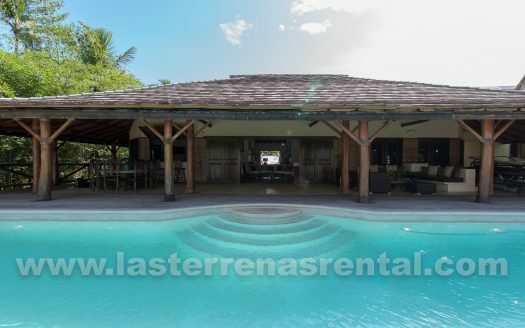 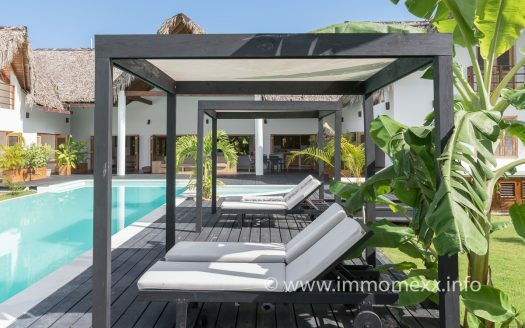 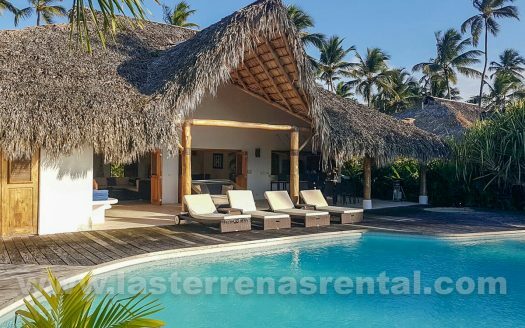 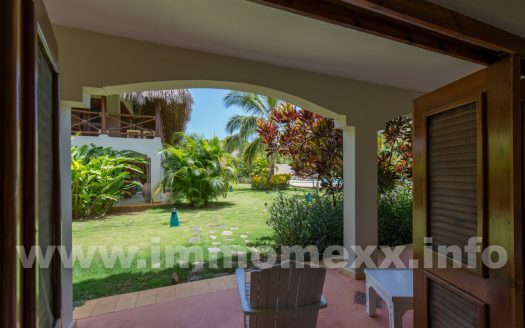 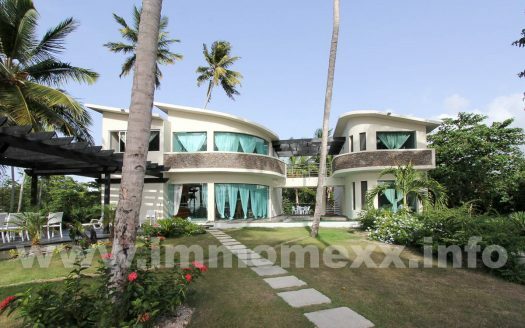 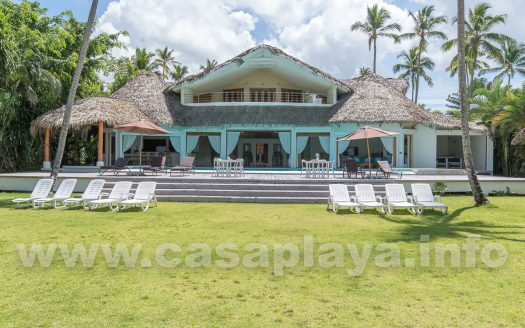 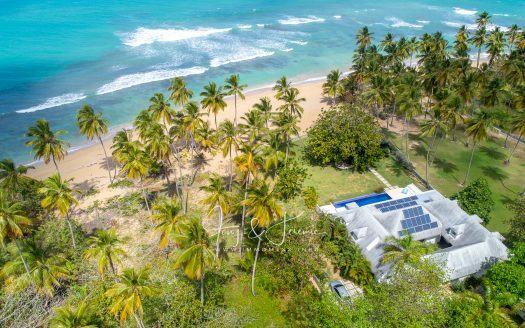 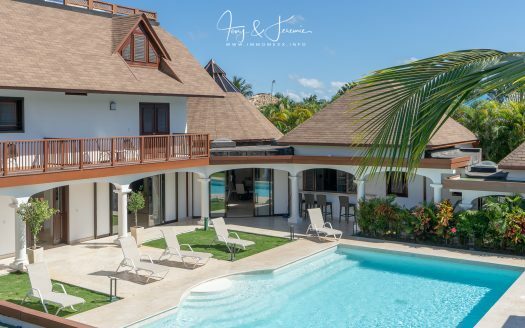 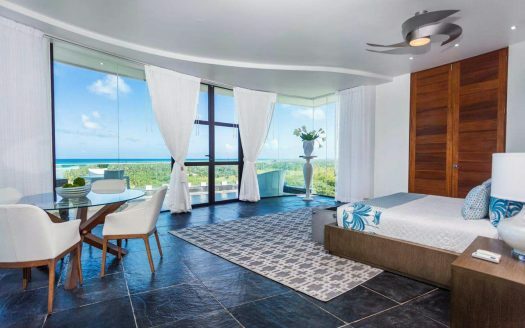 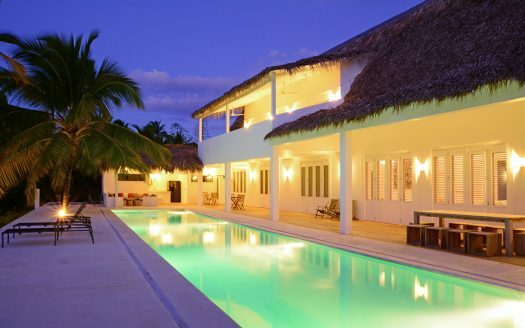 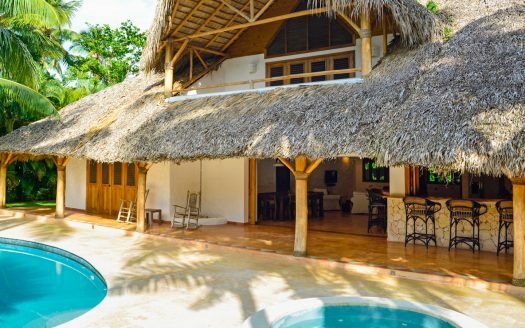 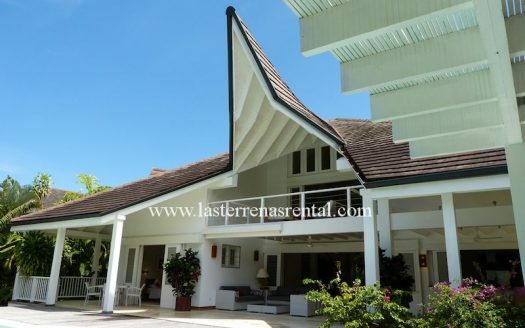 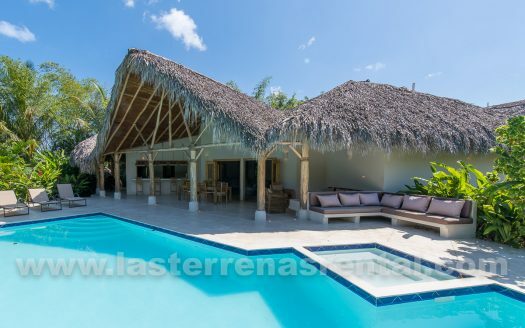 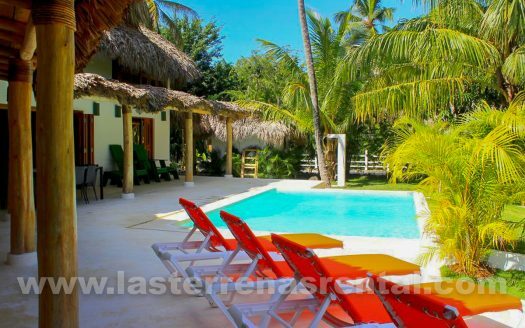 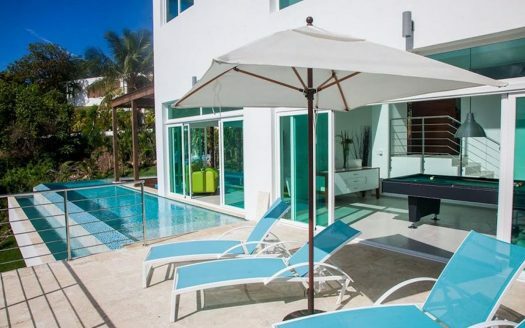 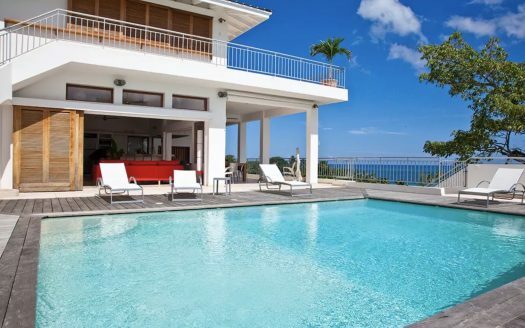 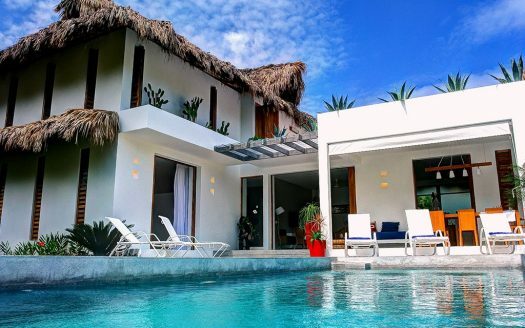 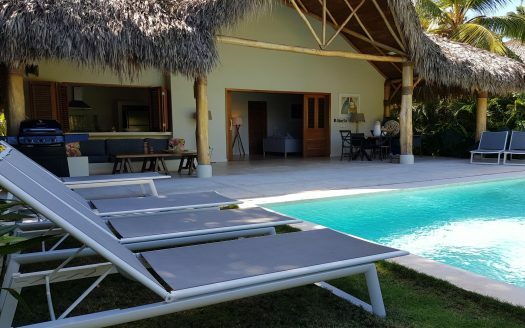 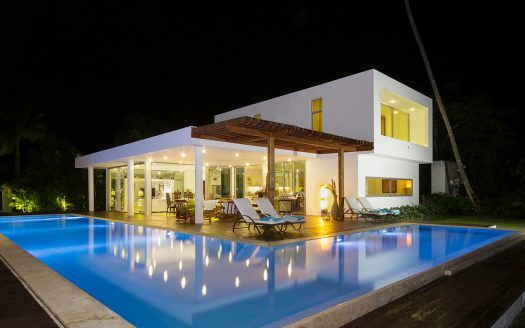 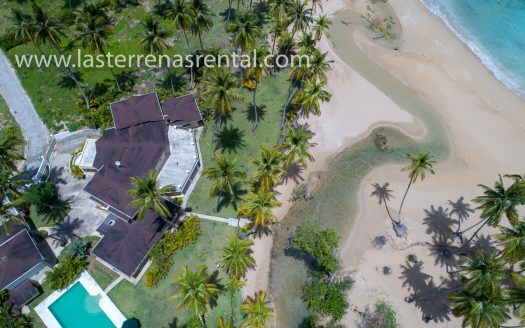 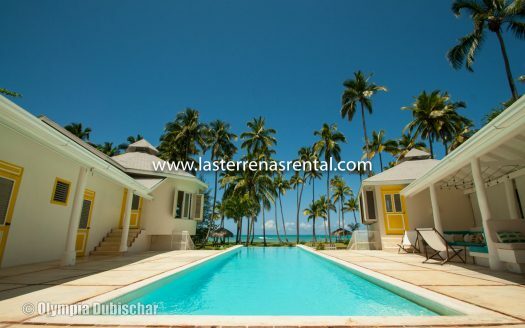 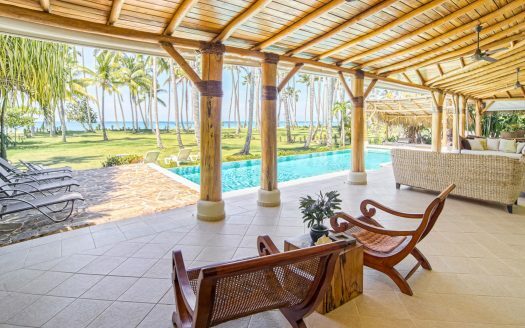 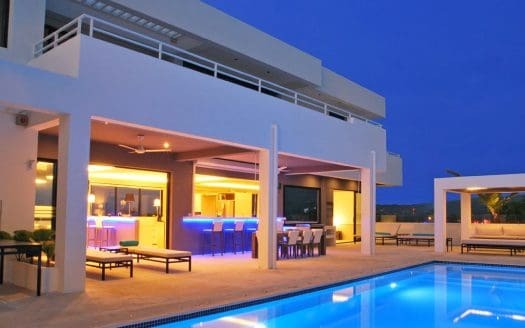 Check out our selection from villas in Las Terrenas.